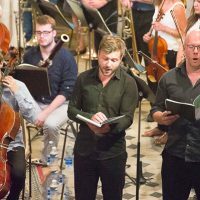 The Musique Cordiale International Festival made a stopover in Callas with Monteverdi Vespers magnified by international soloists and a choir of fifty singers. 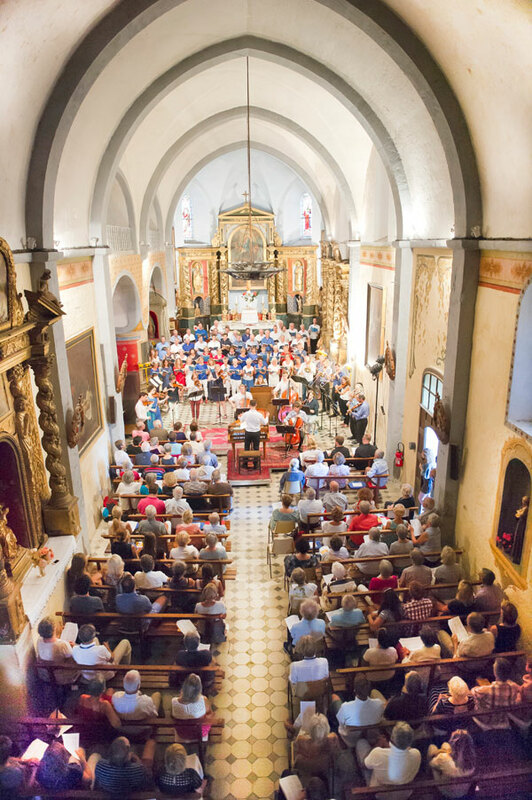 In partnership with the Festival de Musique Ancienne de Callas, the Musique Cordiale International Festival & Academy gave on August 10, 2017, a concert in the Church Notre Dame de l’Assomption in Callas (Var) with internationally renowned singers, accompanied by a dozen musicians and a choir of fifty singers. 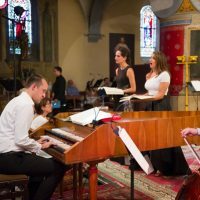 Under the direction of Graham Ross, this outstanding collection of talents let vibrate the sacred music of Monteverdi Vespers, as a culmination to the theme of this year’s Festival de Musique Ancienne de Callas: the Italian baroque music. 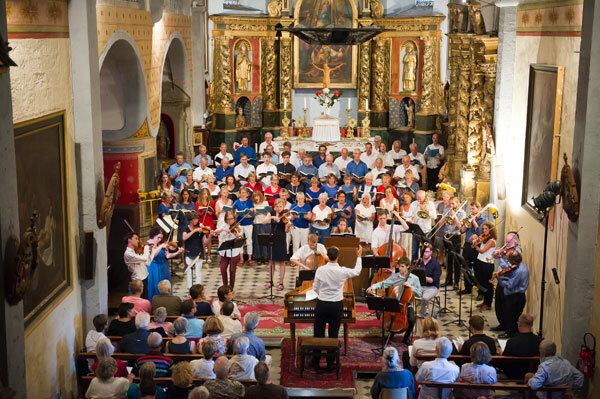 For 13 years, the Musique Cordiale International Festival & Academy has been reaching out on the villages of Pays de Fayence and Dracénie from the village of Seillans where it was founded by Pippa Pawlik and Jonathan Barker, both lovers of music and Provence. 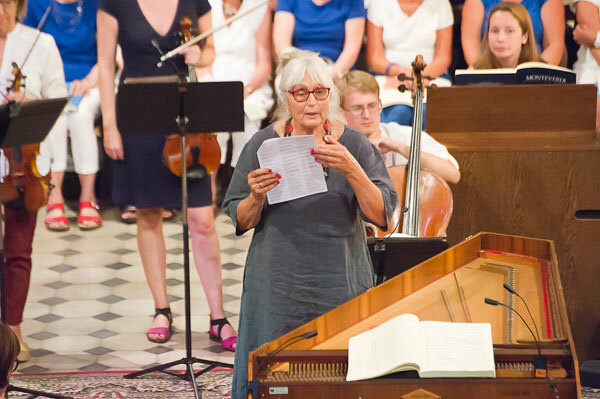 The Festival offers high-level concerts featuring internationally renowned singers and musicians, talented, experienced amateurs and ambitious students, who attend the Festival’s summer academy to learn from great masters. At Seillans, the stars of classical music, villagers and music lovers get together into a community passionate about music under the starry vault of heaven and those of the chapels from the perched villages of Pays de Fayence, enjoying music, the sweetness of summer and Provençal conviviality in idyllic landscapes. 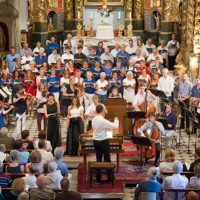 The 13th edition of the Musique Cordiale International Festival has proposed from 29 July to 12 August 2017 about twenty concerts, meetings around music and art, and also the pleasures of Provence: its wines and its gastronomy. 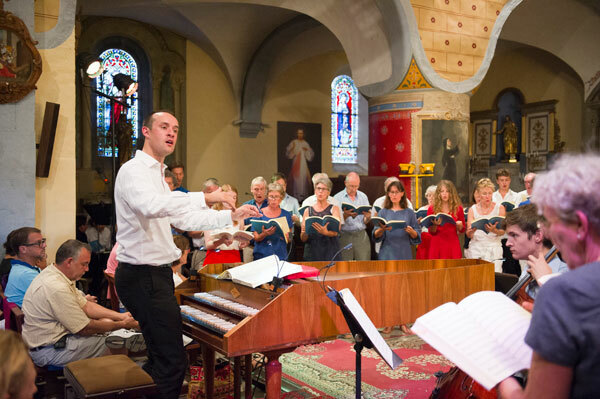 On August 10, 2017, the charming village of Callas played host to the choir of fifty singers, the orchestra and soloists of the Festival de Musique Cordiale for an exceptional concert given in a packed church. 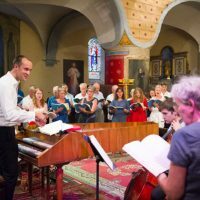 The Marian Vespers of 1610 are the first work of sacred music published by Claudio Monteverdi, whose work marks the transition between Renaissance and Baroque music. 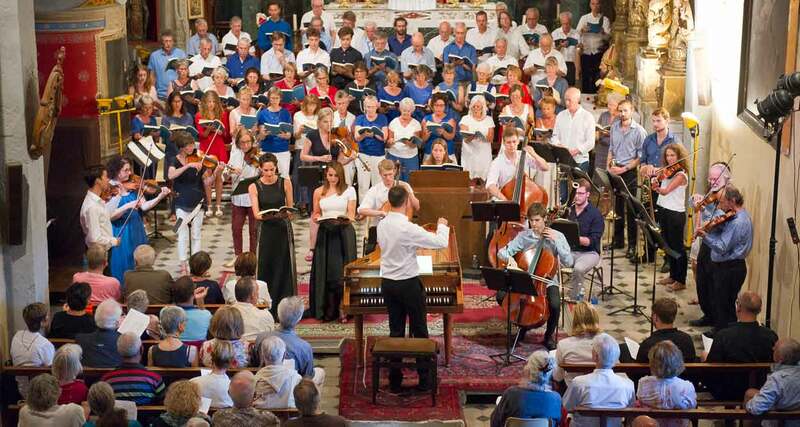 Under the direction of Graham Ross, the public heard interpreters Dima Bawab (soprano), Pauline Sikirdji and Isabel Pfefferkorn (mezzo-soprano), Constantin Zimmermann (high contre), Michael Mogl, Julian Gregory, Aidan Coburn (tenors), Adam Green (baritone), accompanied by the Choir and Orchestra of the Musique Cordiale Festival. 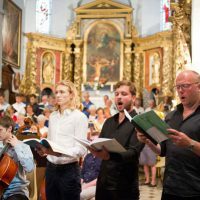 Graham Ross is a music director and lecturer at Clare College in Cambridge and first conductor of the Dmitri Ensemble, with whom he is performing worldwide. He has published many records that have earned him critical acclaim. 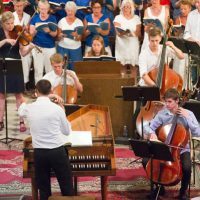 He is a frequent guest conductor of key formations like the Orchestra of the Age of Enlightenment, the Aurora Orchestra, the Australian Chamber Orchestra, Aalborg Symphony Orchestra and the London Mozart Players. The orchestra of the Festival is a multi-generational ensemble made up of professionals from all over Europe and from international orchestras such as the London Symphony Orchestra, the Age of Enlightenment Orchestra, the Zürich Tonhalle Orchestra, the Oslo Philharmonic and the BBC Symphony Orchestra, plus students from the most prestigious music conservatories. 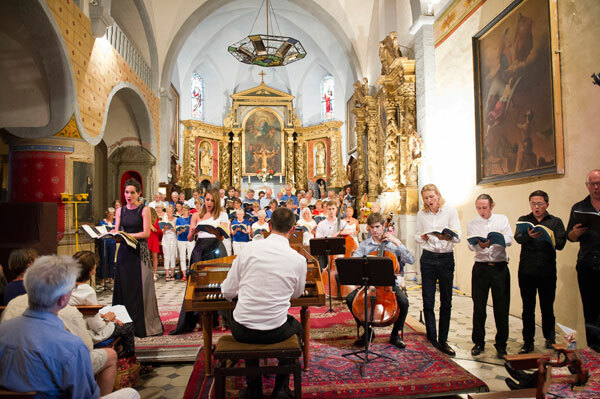 The Musique Cordiale International Festival & Academy is a unique festival in the South of France that is promoting cultural exchange in Europe and throughout the world for the promotion of the study and interpretation of music and singing. 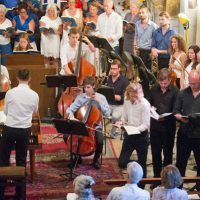 The Festival offers a summer academy for students who have the opportunity to perform alongside the professional musicians invited for concerts in the chapels of the hilltop villages of Pays de Fayence and Dracénie. 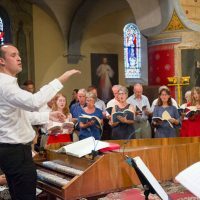 With a concert every nigh, free lunchtime concerts and recitals in churches or open airchapels and, some twenty concerts are scheduled, including important works for choir and orchestra and chamber ensembles. 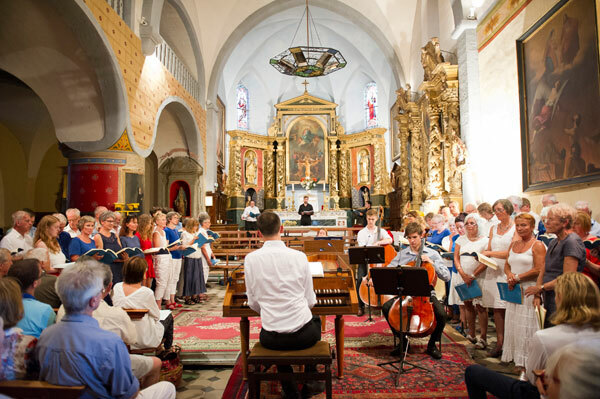 One of the main cultural events of the Var, the Festival Musique de Cordiale encourages a cordial pan-European understanding between musicians and music lovers, whether residents or tourists. 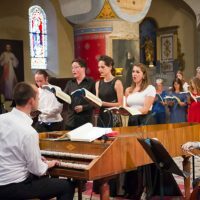 Excellent reportage of a great music event, one of over 20 concerts in the 2017 Festival!